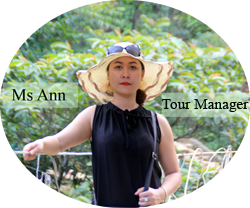 Welcome to Vietnam Tonkin Travel - the website belong to Vietland tourism & Media...JSC.,. 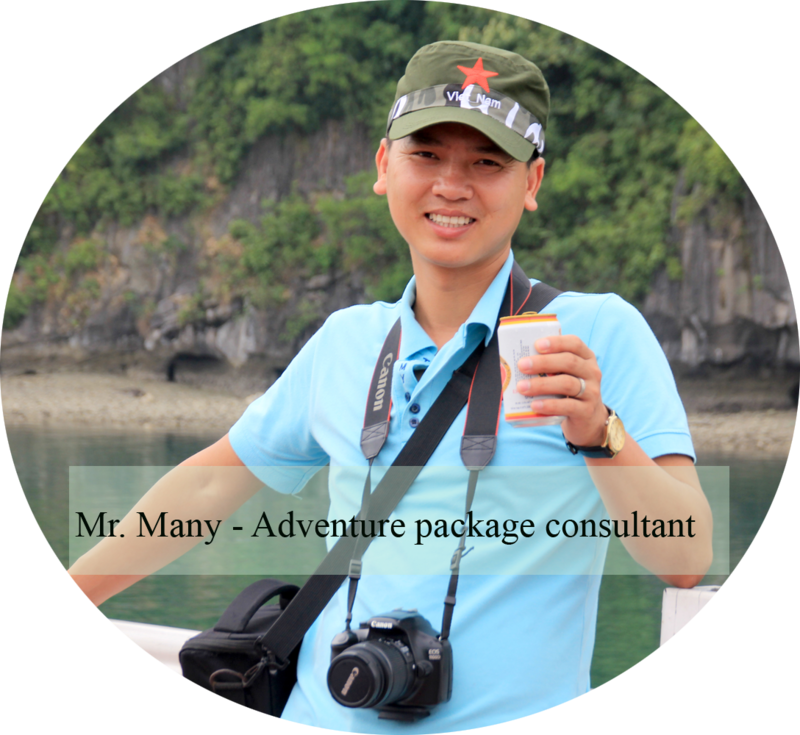 We offer Halong Bay Cruises, Sapa & Ha giang package tours & All of travel services in the northern Vietnam. 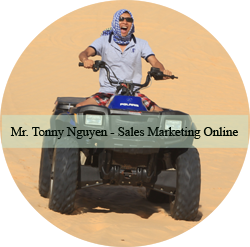 We always guarantee the best prices and real valued! 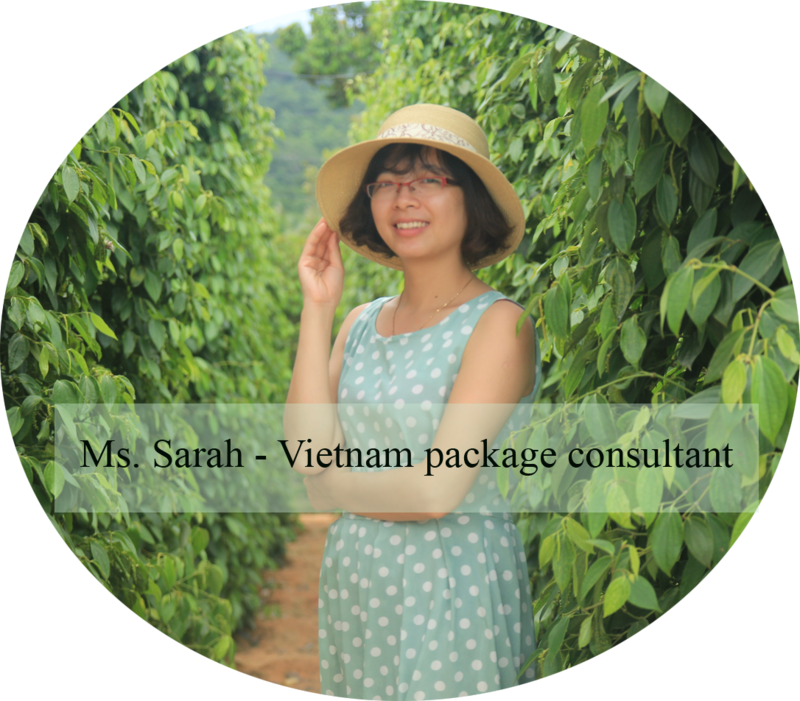 Vietnam Tonkin Travel is the most famous and prestigious website that allows you to book a cruise deal for your holiday to Halong Bay. 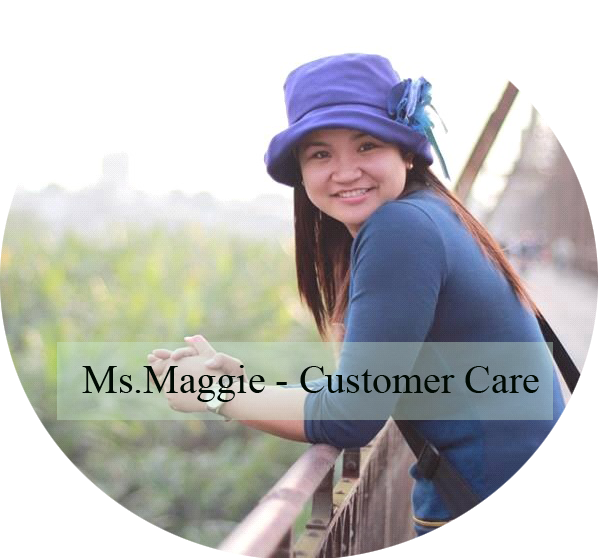 Definitely 10 years with over 10,000 travelers who were satisfied with our services. 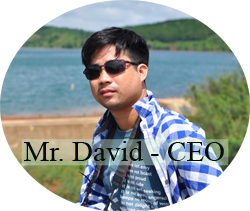 Do not miss you chance to become a “next” with us. 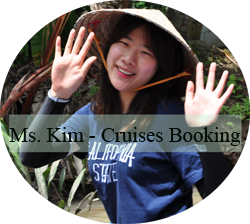 A team with 20 members who own experience for years in cruise & tours in Vietnam, we always bring you with all great deals and services as best as we can. 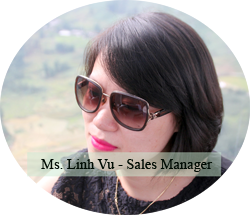 We understand that the prestige is the most important factor for us. 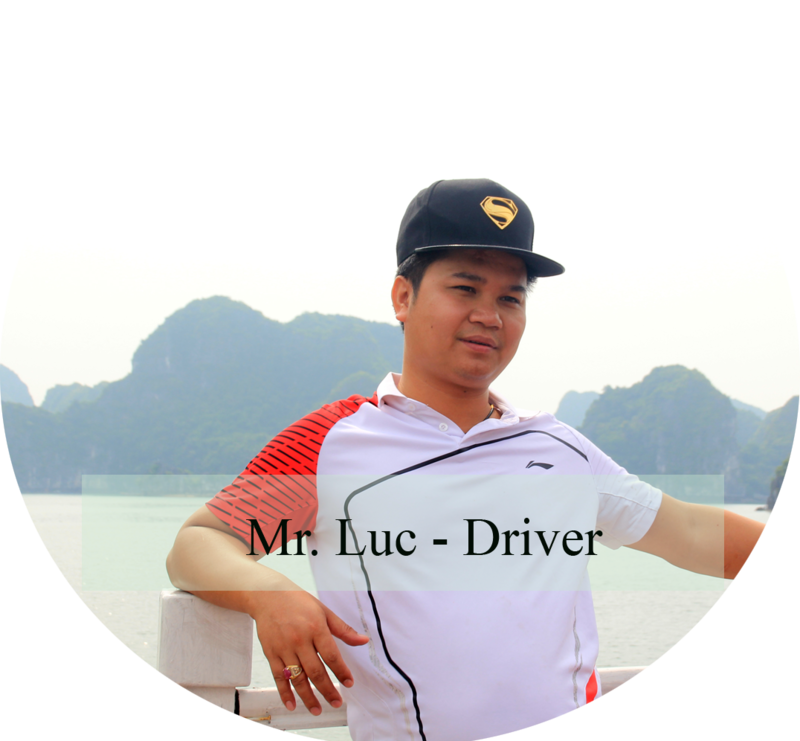 So, Our team daily works with full of enthusiasm to make sure that all travelers would be happy . 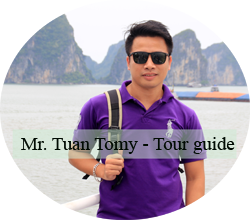 Vietnam Tonkin Travel – The best and unique website for you to book a great cruise to Halong Bay & other tours in Northern Vietnam.